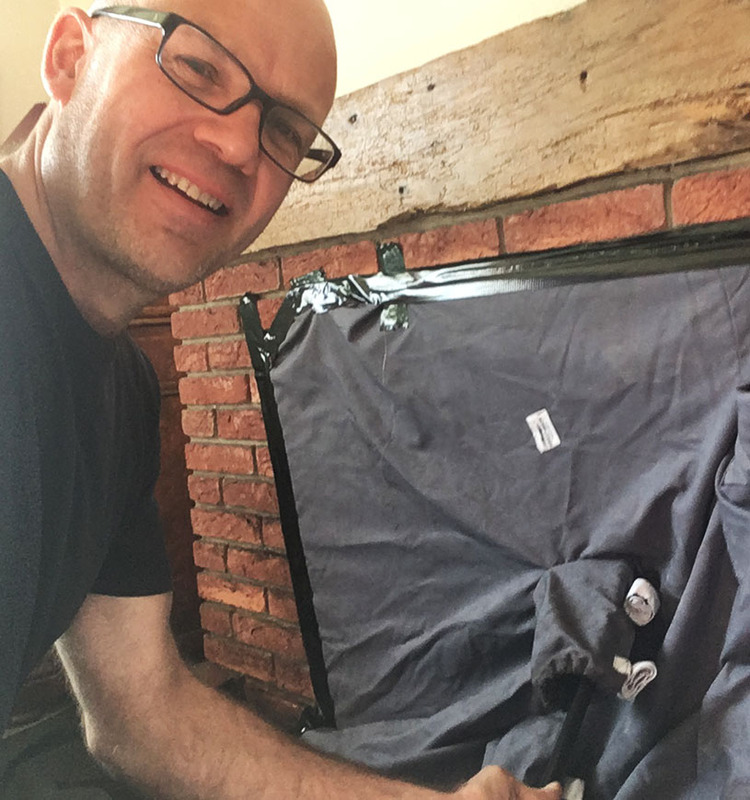 Welcome to Green Fire, a well-established chimney cleaning business with over 20 years’ experience, renowned within the industry by showrooms, stove suppliers and customers. We are forever investing in the latest methods and technology for chimney sweeping and currently use the latest rotary power sweeping method from snaplock, a method that is far superior than old fashioned rods and brushes. The way the system spins up and down the chimney which is driven by a drill is very effective and is our preferred method. We have a passion for customer service and treat each customer’s home with the respect and integrity it deserves. Green Fire was born from a fireplace and stove installation background, so we have a solid knowledge of how fireplaces and flues are constructed so you can be confident that if a problem arises from a blockage or a stove that’s smoking back into the room, we shall have both the knowledge and capability to resolve the issue. Green Fire are also leading suppliers and installers of wood burning stoves and have a close relationship with some renowned manufacturers. We are HETAS Registered and are able to carry out all of the associated building works including brick inglenooks, oak beams, and slate hearths. Once installed you have peace of mind that year after year the wood burning stove will be serviced and maintained to the highest of standards.